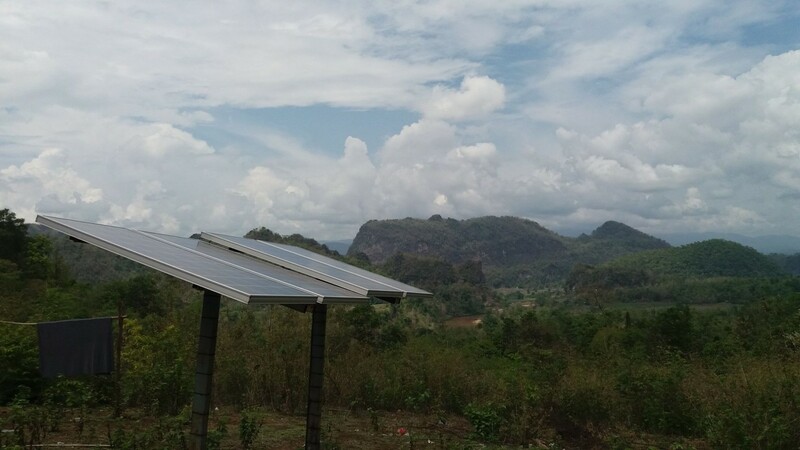 A year after the installation of a solar system at a remote school in Burma through Track my Electricity™, Solbakken has made their first maintenance trip to the area to check the performance of the solar panels. 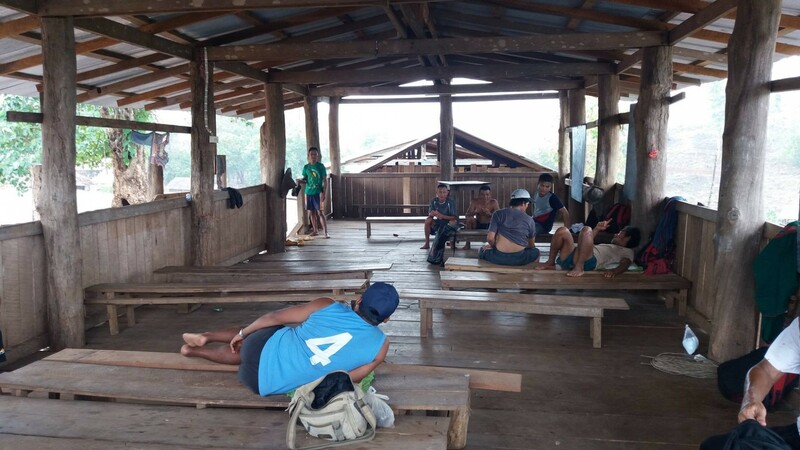 The organisation sees maintenance and additional training as the key to the longevity of the projects and adheres to the continuous dialogue with communities to get a better understanding of the systems usage and renewable energy in general. Constant control is especially important in the regions like Burma. 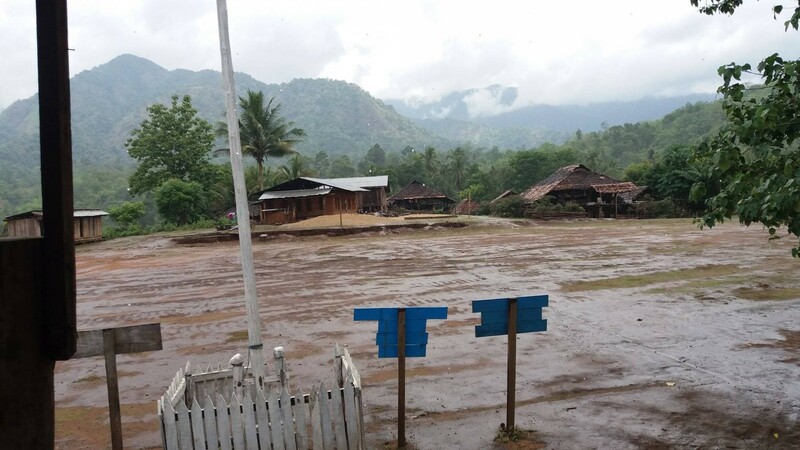 The solar panels for Kaw Lah Hai School at Karen state in Burma were installed through Track my Electricity one year ago, however a month later a violent storm damaged the new solar system. 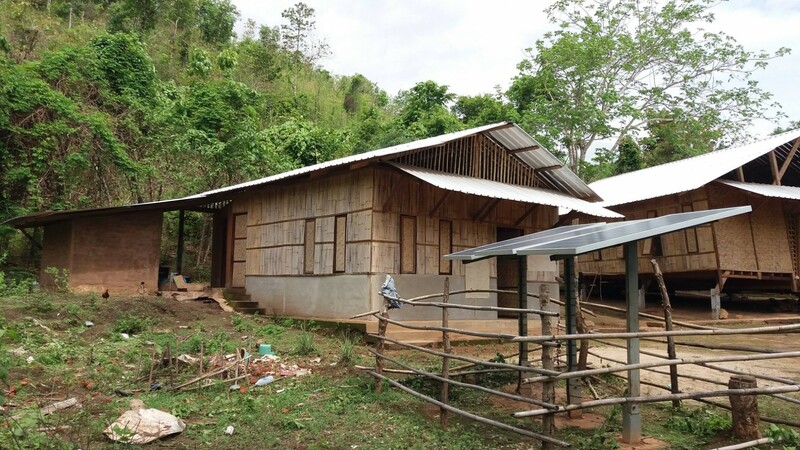 Being committed to the developing relationship with its project communities, Solbakken performed all the necessary repairs and brought power back to the school. 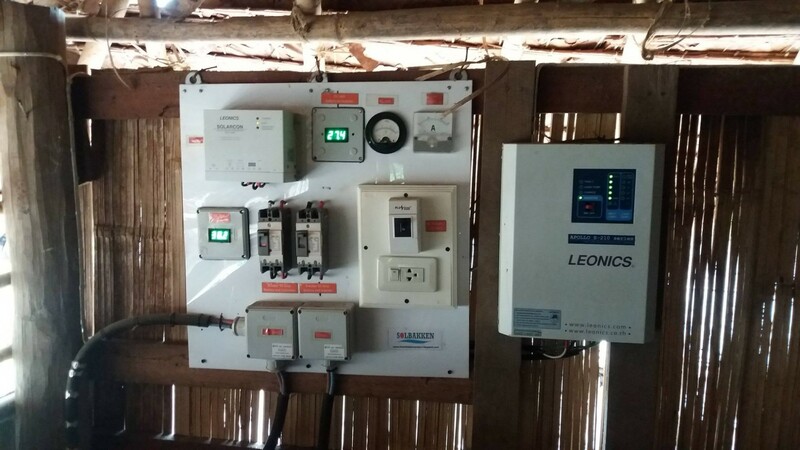 Therefore, during their recent maintenance trip, Solbakken were glad to announce that the solar panel system is in a good state and operating well supplying the school and the dormitories with sufficient power. 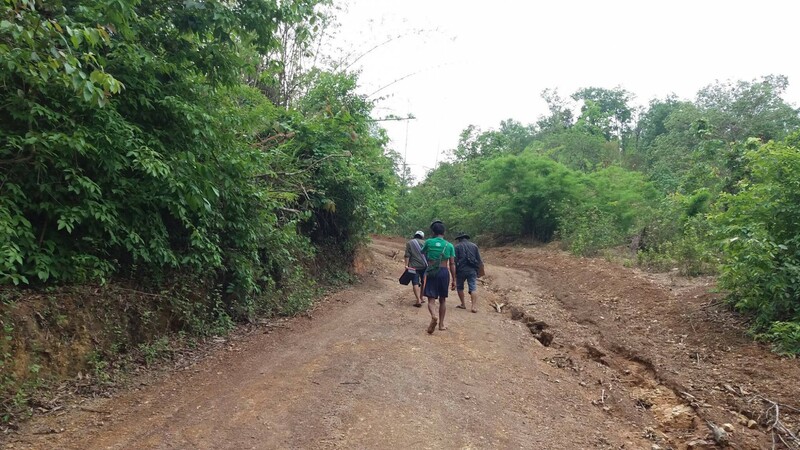 Below you can find the photos from the Solbakken’s last maintenance trip to Karen state, Burma.